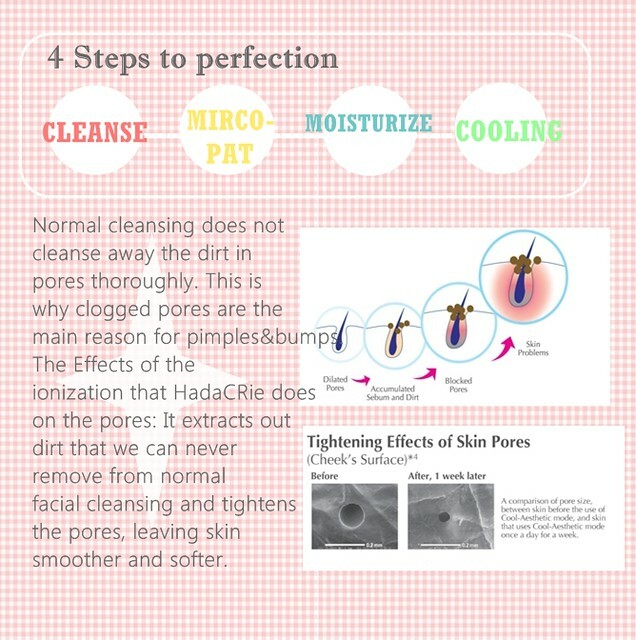 HadaCRie Cool - Clean skin in 4 steps! Post #2 of my hadacrie experience. - My cheek looks dry and abit of redness because of my sensitive skin! - I used to have oily T-zone before I start flying, but now it's better. 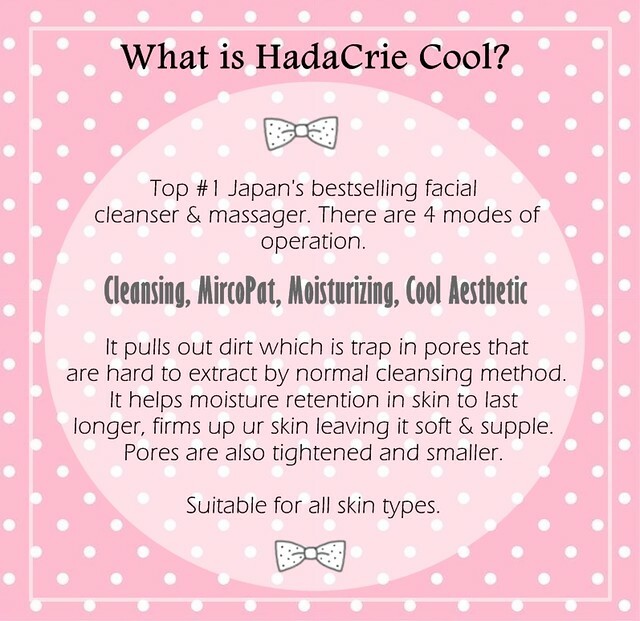 The previous post about HadaCRie Cool was about the ion cleansing device itself. 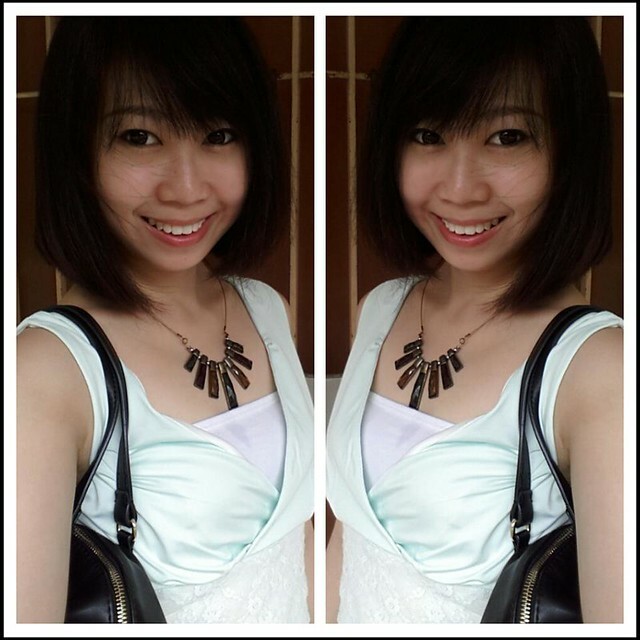 Now I am reviewing my experience with HadaCRie cool! The reviews are 100% true, pictures are all non-photoshopped. You see it for yourself. The yellow piece of cotton pad. Who would believe that's coming from my face? When I saw all the trapped dirt, I feel so amazed. 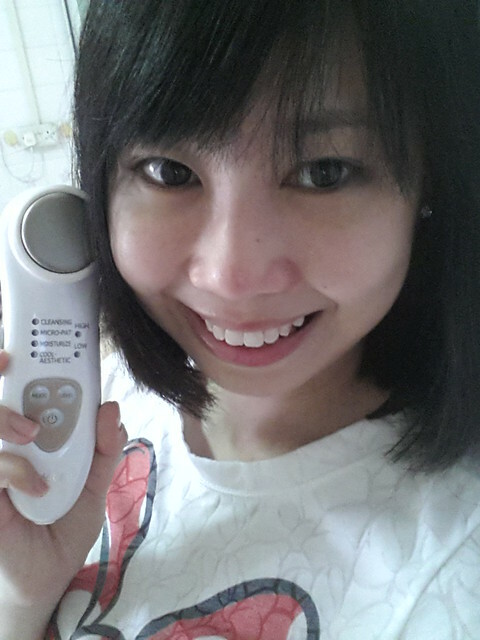 And at the same time..I wonder how can this be as powerful as clarisonic? I used this for consecutive 6 days. I brought it overseas too because it's small and light. It's not really portable because it isn't battery operated. 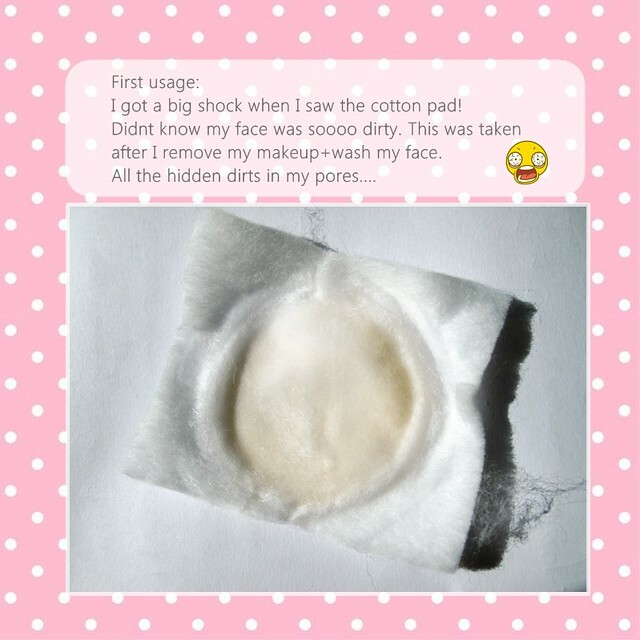 On the 4th day, I took a picture of the cotton pad again. I see dirt again. But it seems to be improving! I think this is very useful for everyone, even guys. We are exposed to dirt daily, and given our country where summer is 365 days, our pores are prone to traps dirt easily. 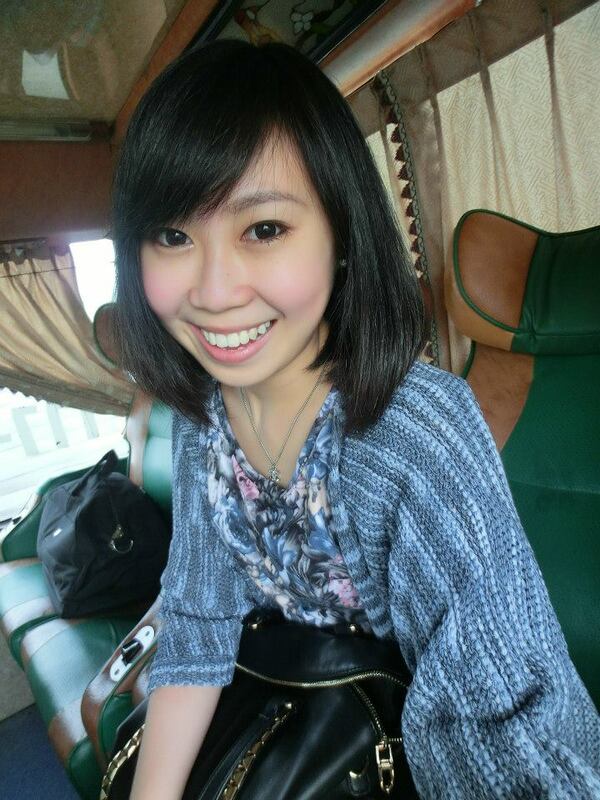 A photo of me + my bare skin + no lens. I went to google for the reviews and apparently all the reviews are positive! You can google it YOURSELF. 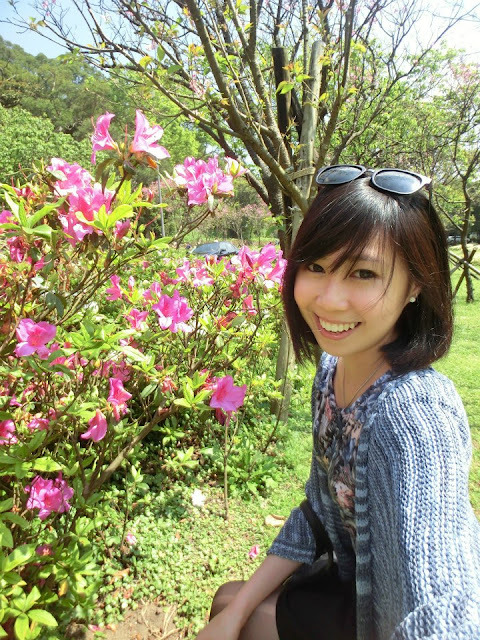 This is the beauty product that is raving around japan/ taiwan / hongkong. 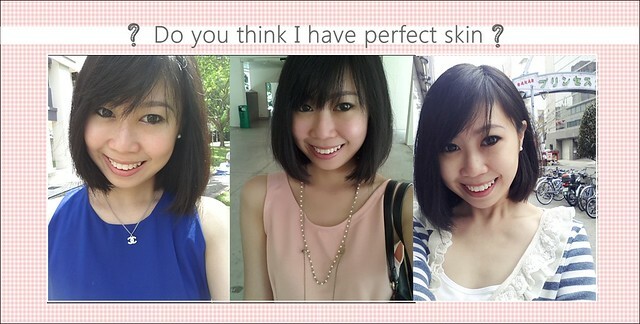 If you want a smooth + natural skin like a korean, no harm investing this to try! Rather than spending more than $1000+ on facial packages plus a few hundreds on their products to revive your skin. 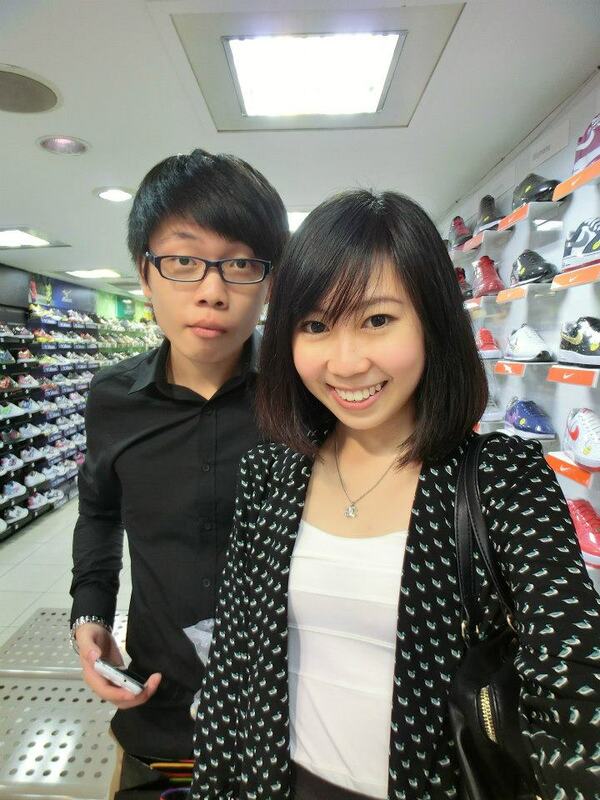 : Gain City @ Marina Square. 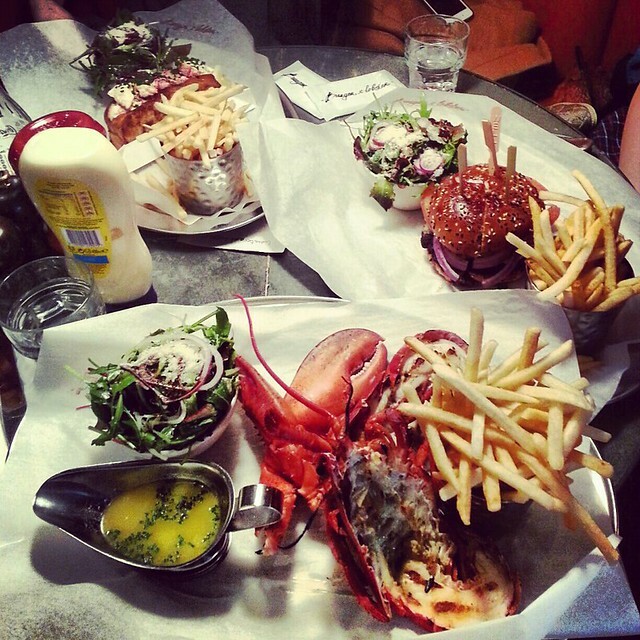 : Parisilk @ 46 East Coast Road. 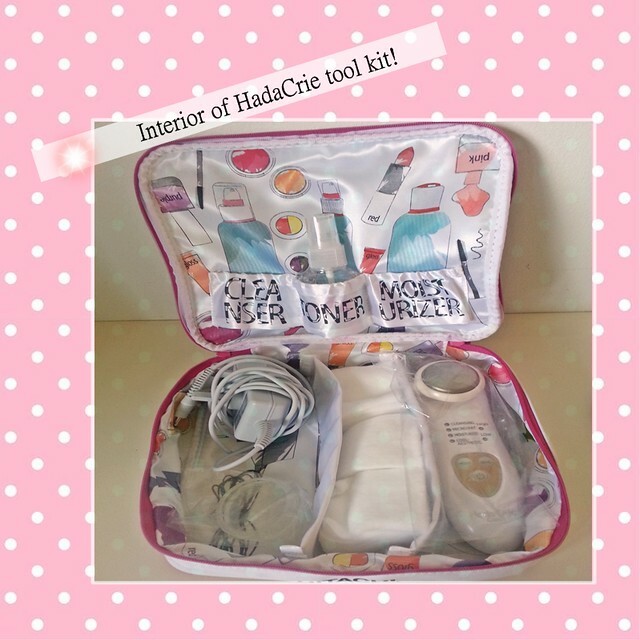 Beauty talks - HadaCRie Cool, by Hitachi! I have sensitive/dry skin and oily T-zone. Complicated. 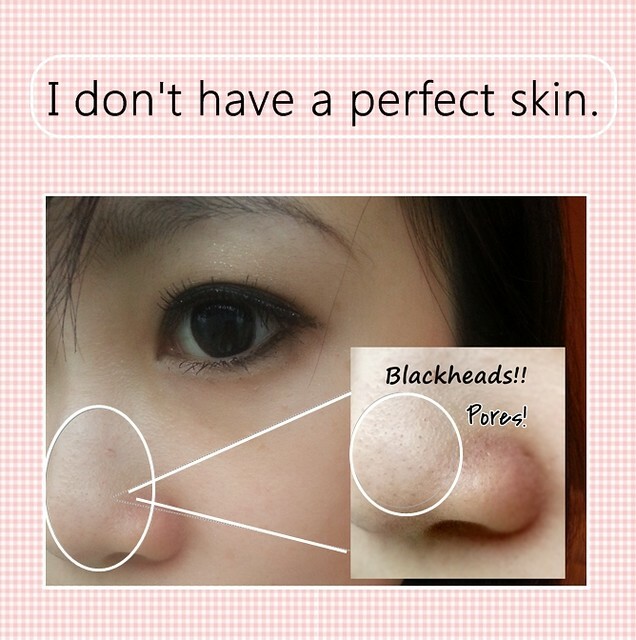 You cannot get the flawless skin without clean and tighten pores. You will get wrinkles easily if you are not gentle & don't moisturize your skin enough. Hitachi has produce an amazing product to solve our skin nightmare. 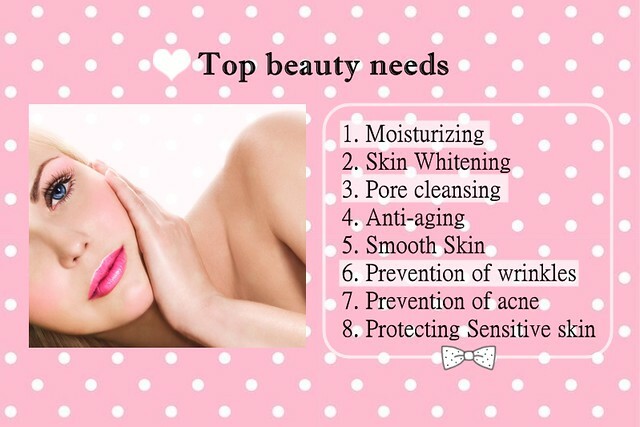 Coming from a top quality product, it can achieve the beauty needs that we desire. 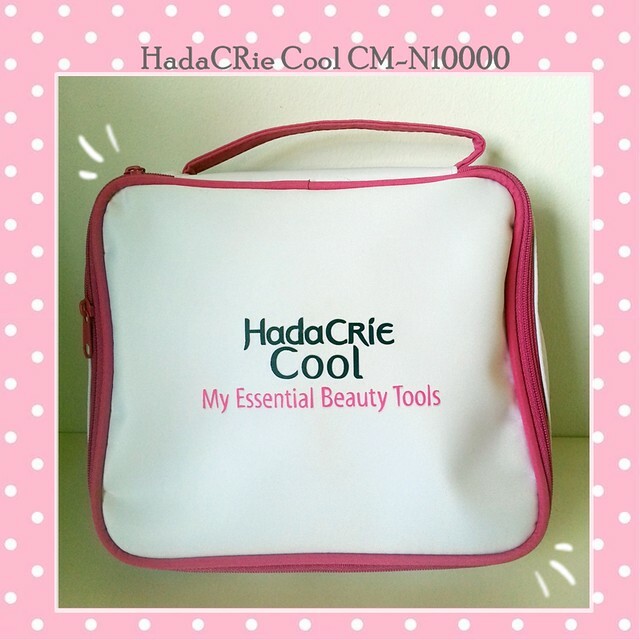 Introducing HadaCRie Cool CM-N10000 to my beauty regime!! 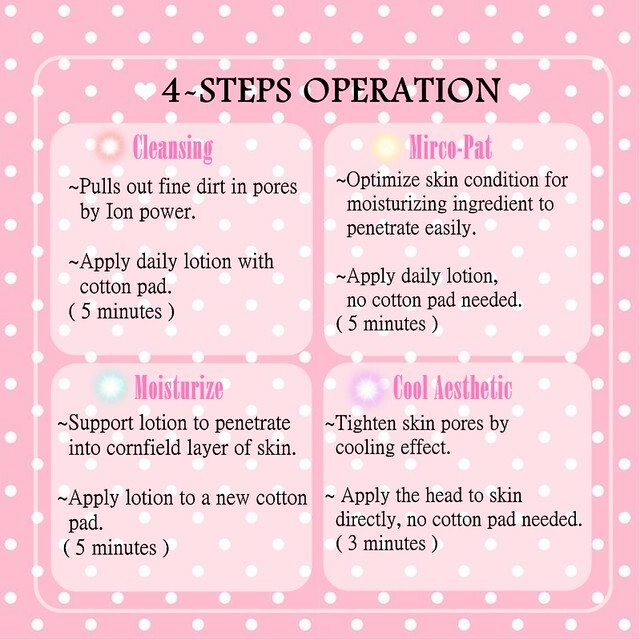 If you would like to have ur pores to be cleansed daily, you can just use cleansing (5mins) plus cool aesthetic (3mins), total takes only 8 minutes! A daily beauty regime for lazy people can just skip mirco-pat, which takes 13mins in total! 5mins of cleansing, moisturizing and 3mins of cool asethetic. 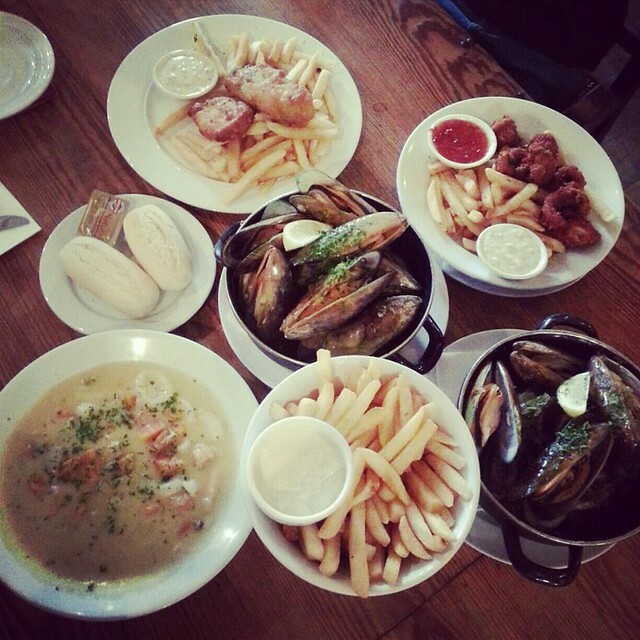 Of course, a full 4 course will be recommended! It takes only 18mins of your time. And in 2 weeks time, your skin will be the new skin that you are dying for! 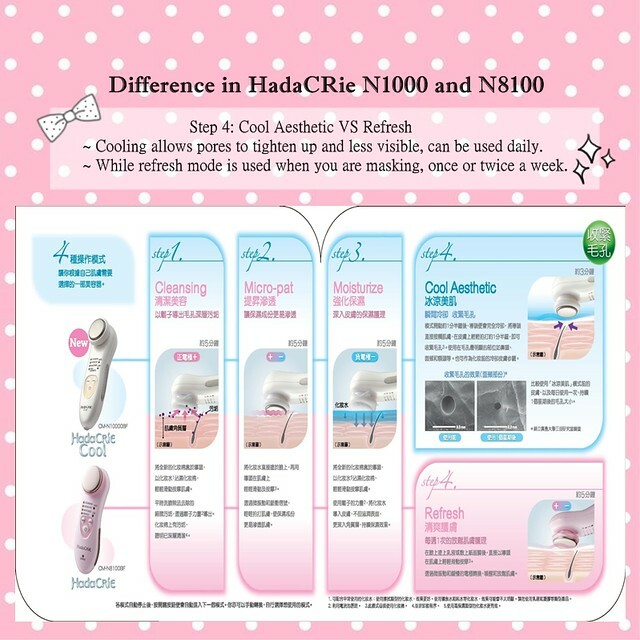 HadaCRie Cool is retailing at $499, which claimed to be cheaper than Japan! Imagine u spending $1000 on a facial package. 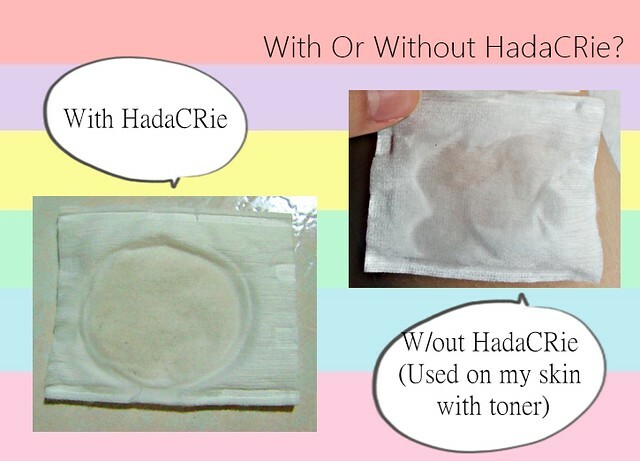 HadaCRie leaves no redness and it has zero pain. While for facial? It's pain and it leaves the face sooooo red after one session. 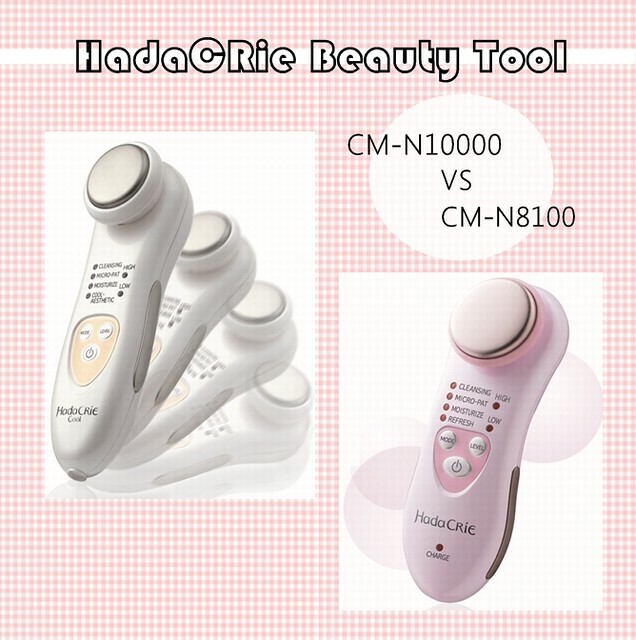 Comparing this to the facial package, OF COURSE I will choose HadaCRie! 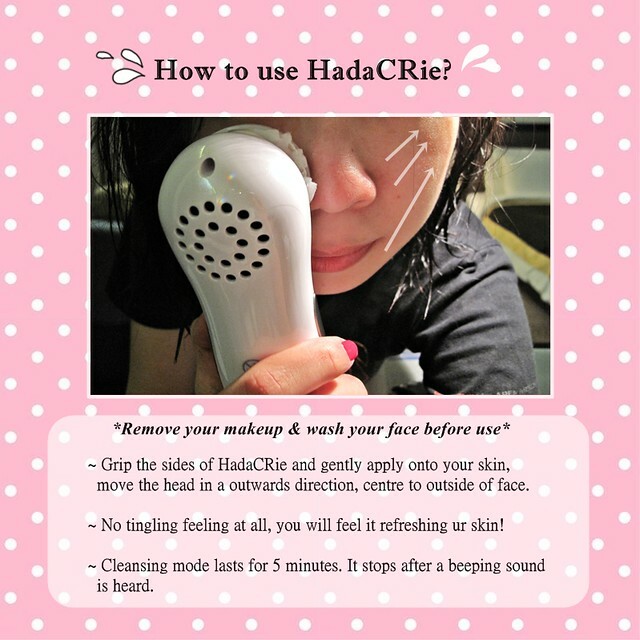 HadaCrie has two cleanser models...Let's find out the difference! 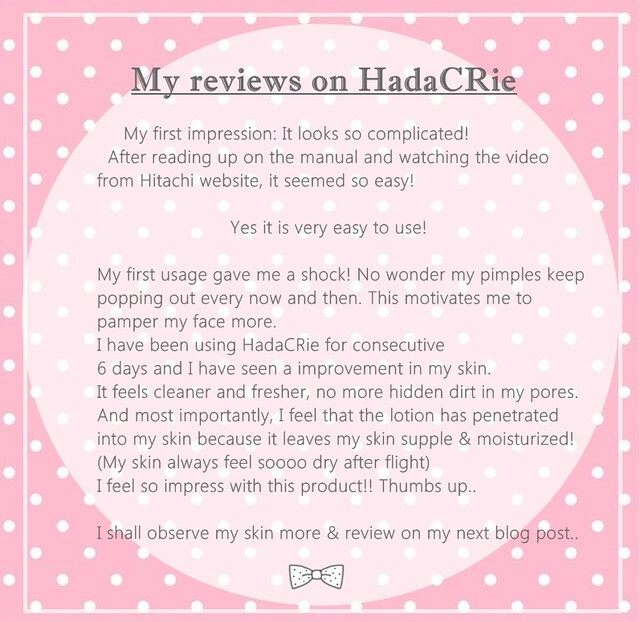 Or, u can read more reviews on our HadaCRie site with 9 other bloggers! The website will be open to public tmr, 25 March! 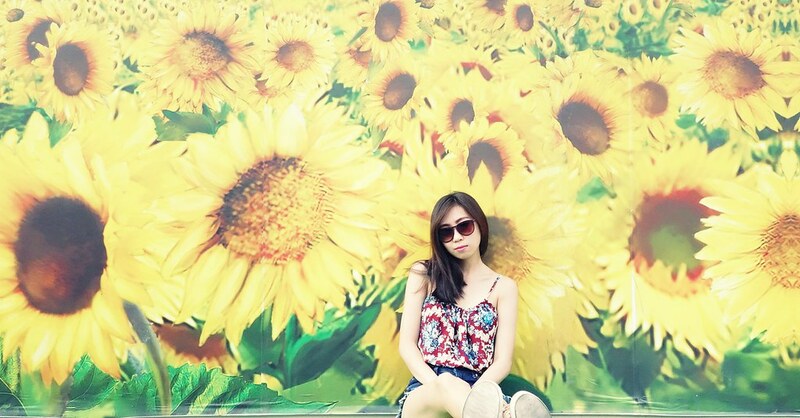 I will stay budget if I am going for a holiday hehe so I took scoot over to Taipei.. The airtix was relatively cheap, it cost about $370 per person including checkin! 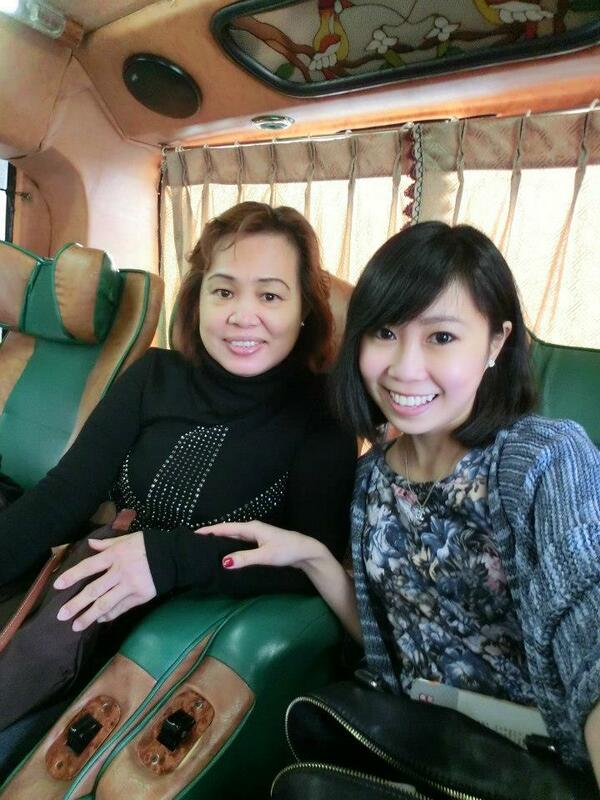 Took Freego bus from the airport & alighted at Zhong Xiao Fuxing Station > trained down to Ximending where our hotel is. Hotel room cost $115 per night for 3 of us, 2 queen and 1 single bed. Booked 'Go sleep' Hotel, which is 7mins away from the train station. All the shops were closed.. Headed to Yang Ming Shan to see the cherry blossom! Took bus 260 from Taipei bus station. hehe all our sleepy faces. Had milk tea EVERYDAY. Very sinful.....a very sinful trip. Had quite a number of street foods too. 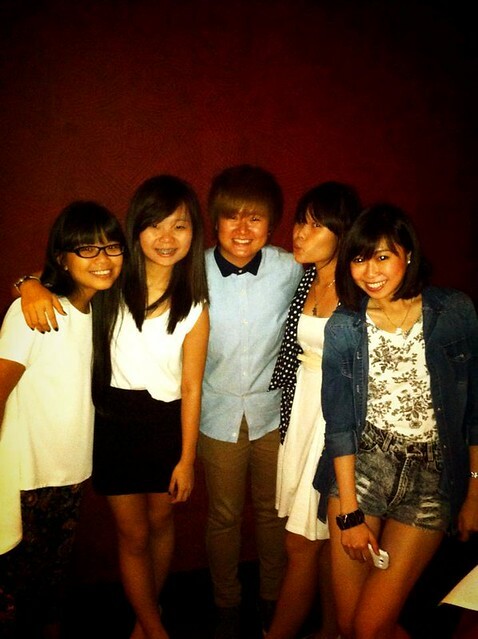 Went Shida Night market that night.. We took train to Tai power building & walked over. It was quite near and there were many students shopping over there. More for shopping over at this market. Didnt really buy anything though. Went Mr J on the second day! Please remb to reserve a seat if u would like to visit there. 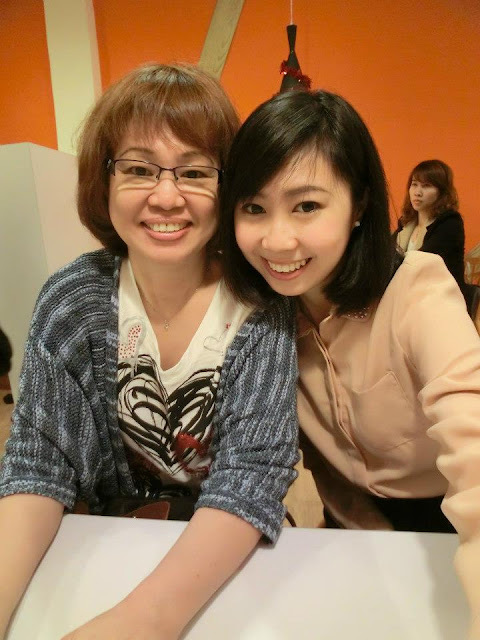 We went to the one in Taipei medical university. Took cab over to Mr J. Not much crowd in the restaurant during lunch time. Mummy had bacon pasta, bf had ribeye steak while I had tuna pizza! 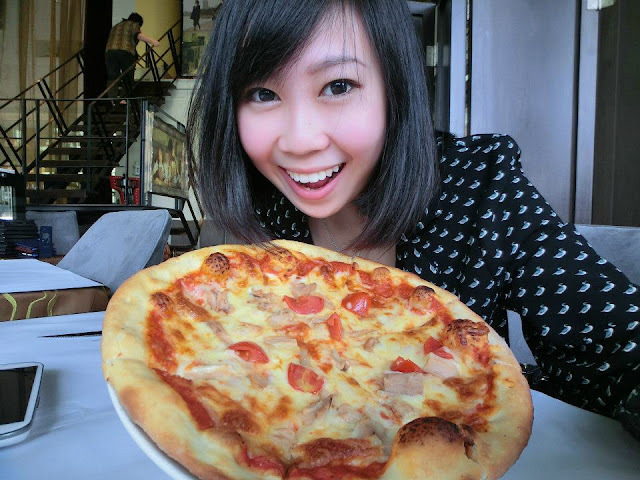 Me & my single portion pizza, which cost only $9plus for the set lunch..including a soup & a drink! Soooo cheap! And a tiramisu cake. 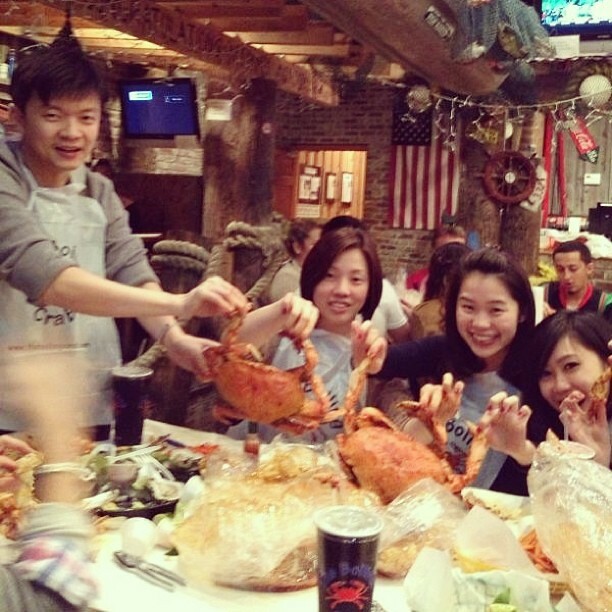 hehe The food was not too bad..but not as bad as what I heard from other reviewers. 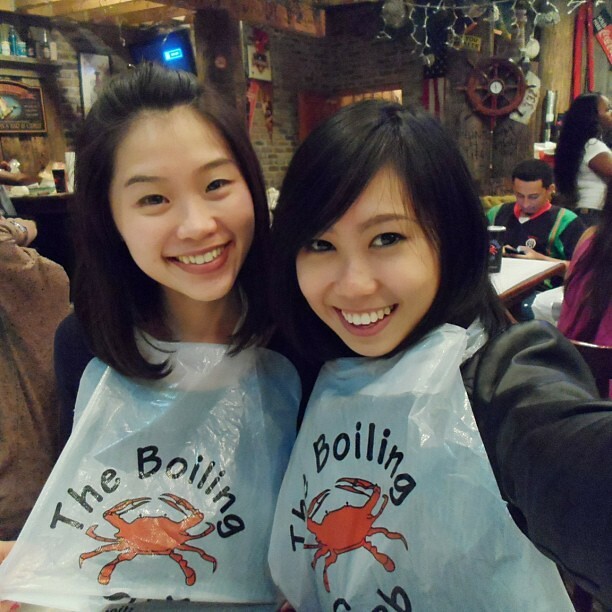 Love the restaurant because it plays jay chou's music throughout!! Walked over to Taipei 101.. Bought hu jiao bing while on the way to taipei 101. 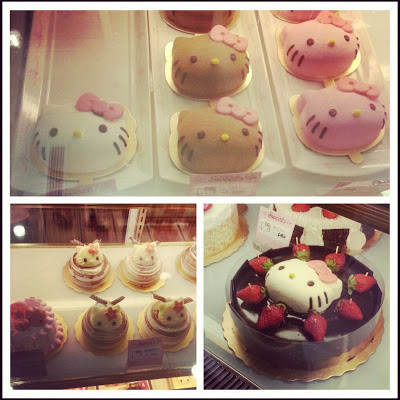 Love eating it! Yums. not a fan of pork but it doesnt have the porky smell! 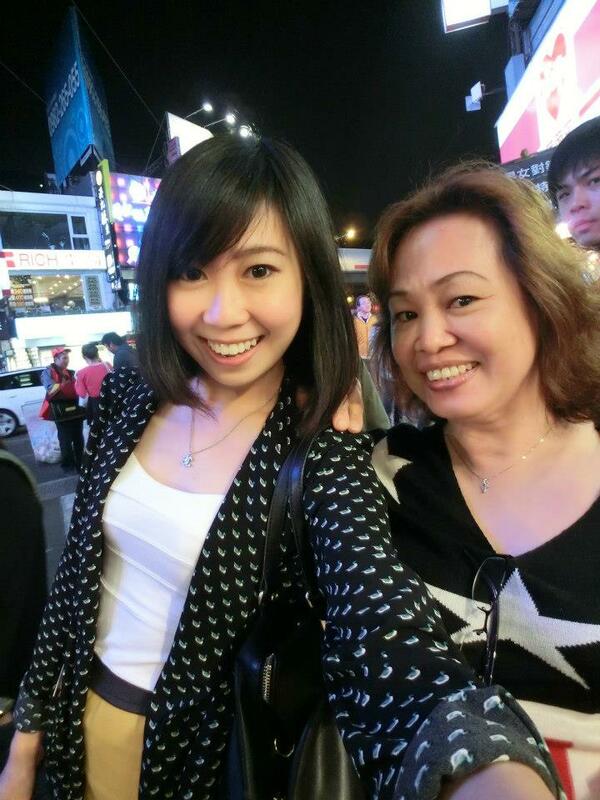 Went shilin night market that night.. I prefer shilin more than shida or raohe night market!!! 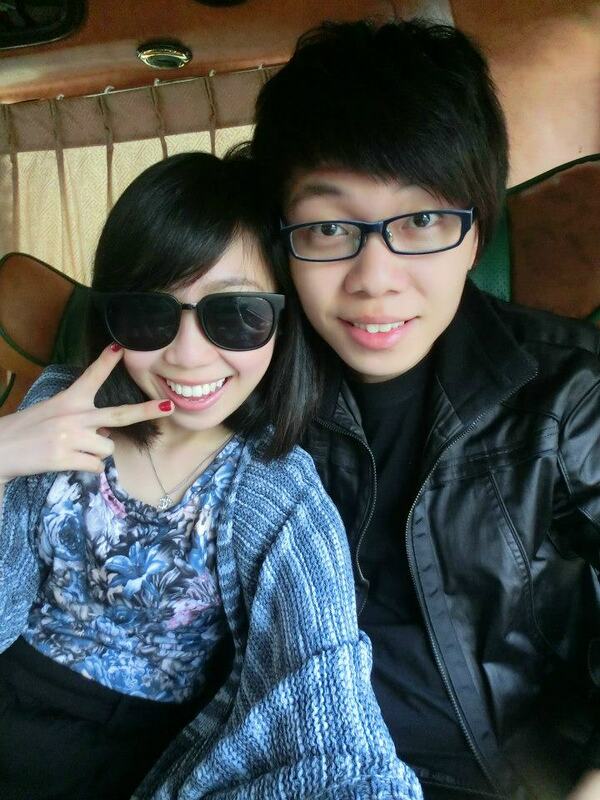 Only explored 3 night markets..so I cant compare with the rest. Nxt day went to wufenpu & Rao he Night market.. Raohe night market sells more of causal or adult clothings, not for us.. but their famous Hu Jiao Bing is so yummy!! 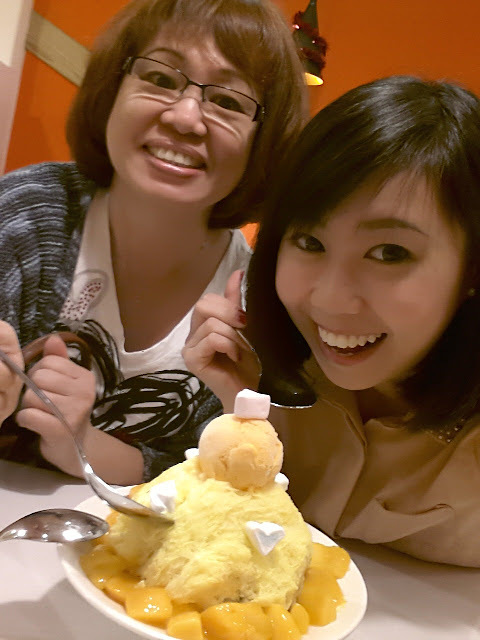 Had shaved mango ice at Cha Cha Mango @ Ximending .